Southeast of the town of New Madrid lies one of the most unique properties in Missouri. 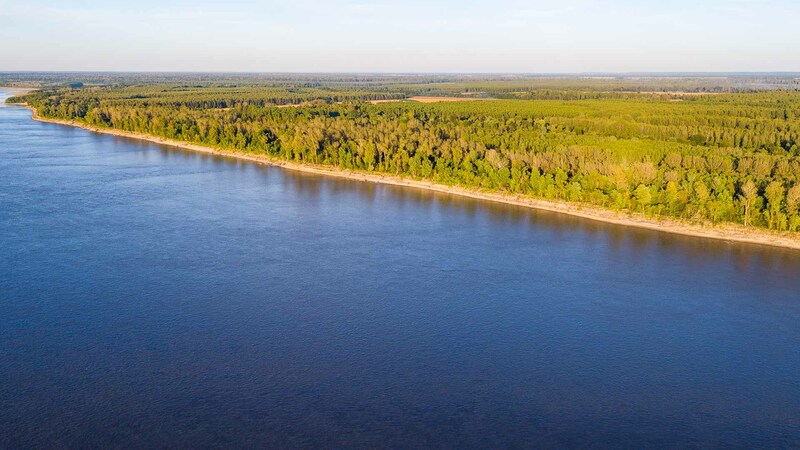 3,600 +/- acres surrounded on three sides by the Mississippi River. 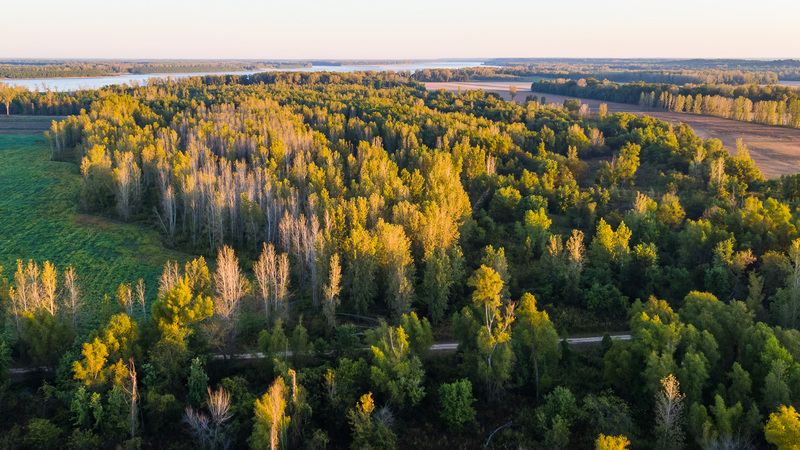 More than 1,600 acres of prime farm ground with the remainder of the property in woods. Excellent duck, deer and turkey hunting. Great investment property with farm/hunting lease income. With a combination of farmland and hunting land like no other, it is a very special opportunity and must be seen to be appreciated. Will divide. 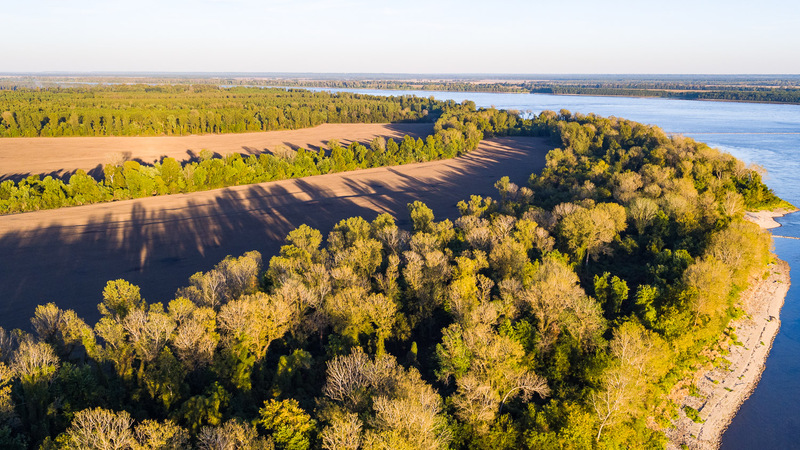 1,100 contiguous acres of prime farm ground and duck hunting land. 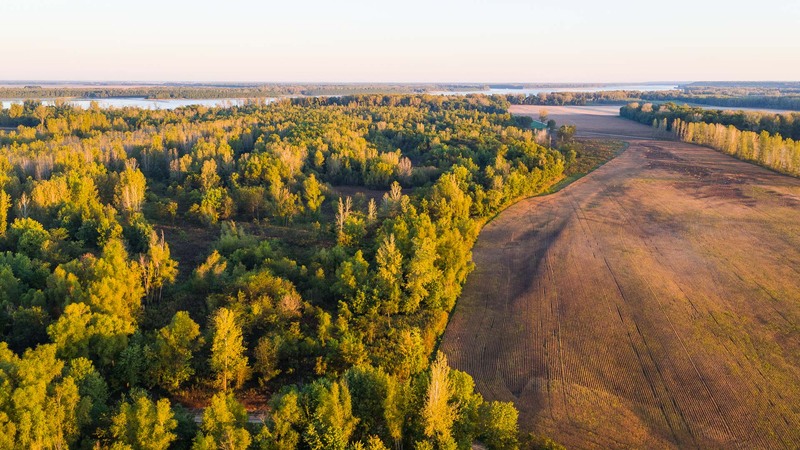 The property has approximately 3/4 of a mile of Mississippi River frontage and 600+ acres of prime river bottom crop ground with the option to clear more. Crop ground currently being leased with great income. Farm is eligible for (Gov) WRE/WRP program (Fulton Co=$5,700/AC). Farm has large wetland area for ducks to roost with several hunting spots. Farm has the potential to be the best duck hunting spot in the state with its location near several refuges in Missouri and Kentucky and being in the heart of the Mississippi flyway. Its rare to have this large of a tract contiguous and joining the Mississippi River. Mark's roots run deep in Western Kentucky, built over the course of his career in the hunting and farming industries. The relationships and local knowledge he has built are the primary source of success for his clients. Whether you're a buyer or seller, or just want to talk about property management, you've come to the right place!